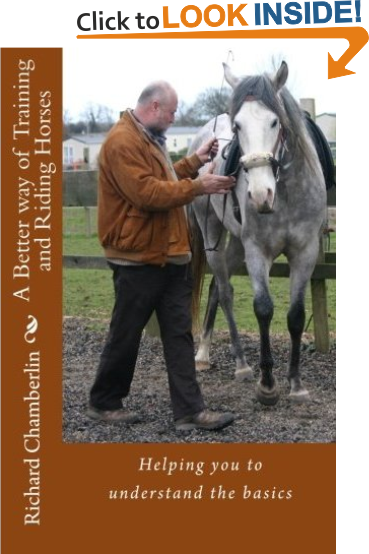 Find out more about me, why I became involved with horses, their influences on my life, my studies and my philosophy. Why did I write a book. I discovered that I often spent a lot of time repeating myself to clients and produced a few handouts for their reference, this then turned into my book. 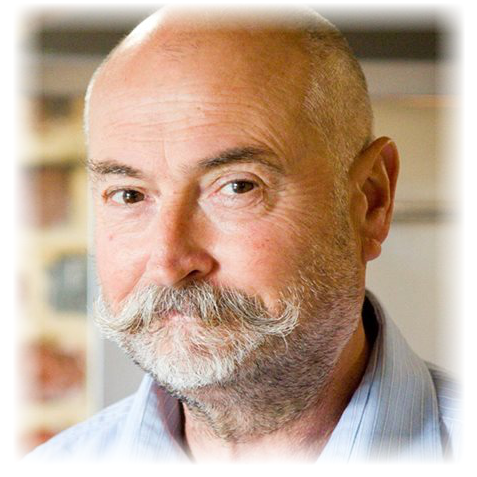 I hope you will find all the information useful and aid your ideas of training. See what it contains and links to Amazon .com, .co.uk & the EU. 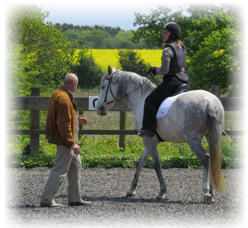 Find out how I can help you, your horse and understanding improve. I ride and train horses that is my passion, and I consider it is one of the most rewarding pastimes or sports that anyone can partake in. 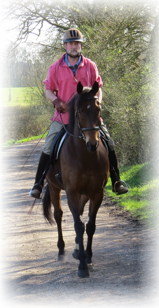 Horses really do enjoy learning so as owners it falls on us to make sure what they learn is not only varied and enjoyable, but also beneficial to their wellbeing. All of the training we do should be structured to follow on to the next stage. 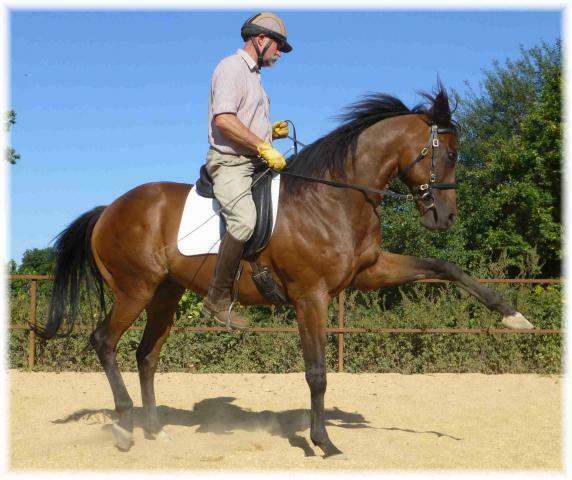 Lunging in conjunction with In hand work builds structure, it allows us to train all the paces, lateral work, and movements, at eye level with the horse; when we then transpose this work to our ridding they will have a chance of understanding us. 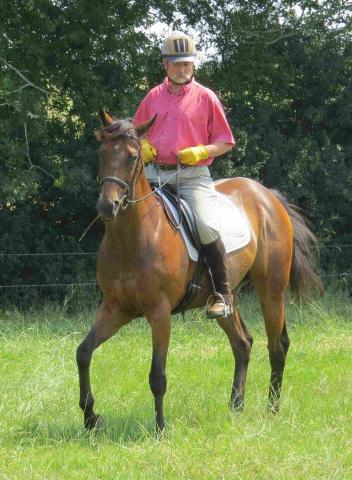 The knowledge I've gained over the years is something I enjoy sharing with others so that they get as much enjoyment from their horses as I do. I happen to live in Hampshire, but have travelled to many parts of the UK and the continent helping people enjoy horses. 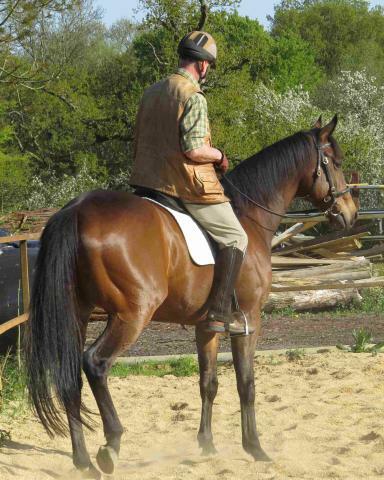 People’s expectations of what they want their horse to do comes in many forms, Classical, Dressage, Show Jumping, Cross country, Showing and even Hacking, training correctly is therefore very important, so having someone who can explain things in a simple understandable manor should be top of the list.